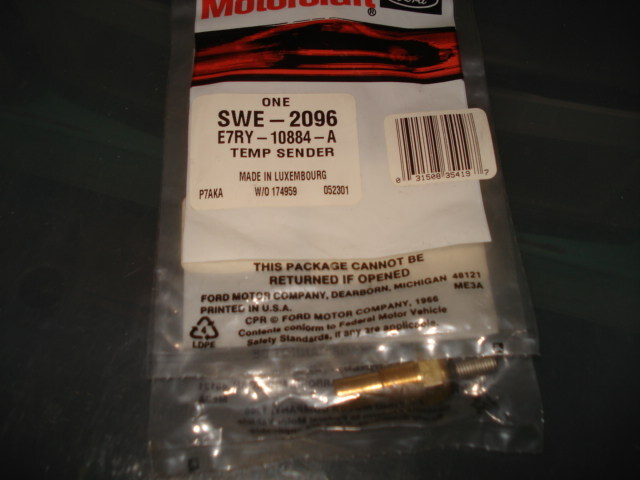 Have one NOS Scorpio temperature sensor available. This sensor shows your gauge reading on the cluster. Correct OEM fit, resistance for Scorpio only. Fits both years 88-89.